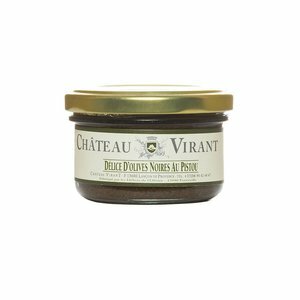 This smoked flavour, which is popular for Asian dishes, can be used in a multitude of recipes: salads, cooked or raw vegetables, mushrooms, rice, fish (tuna) and pork roasts. 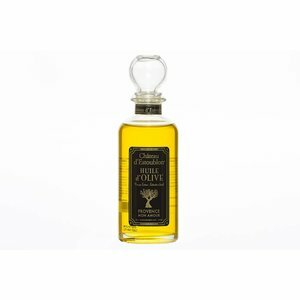 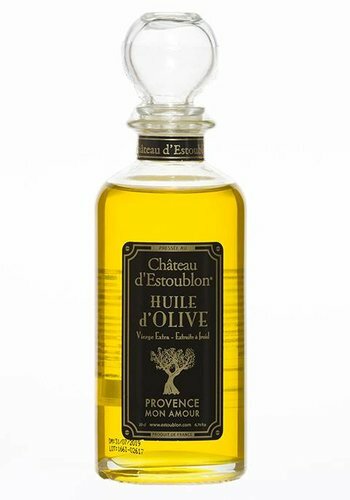 Exceptional olive oil made in Provence by producers of experience and tradition. 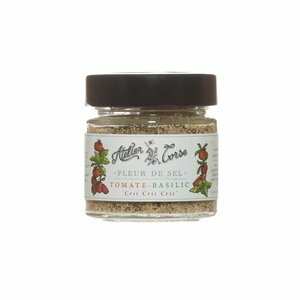 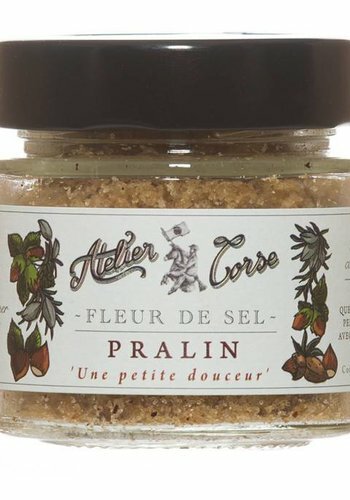 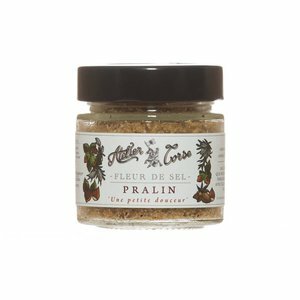 Atelier Corse is a salt flower with a pralin taste perfect to season your salads or appetizers where the nutty taste is in the spotlight. 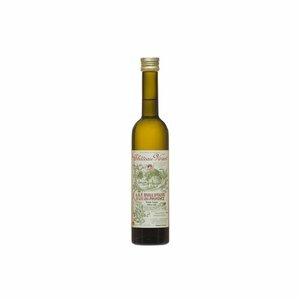 Balagne Almond, Cervione Hazelnut. 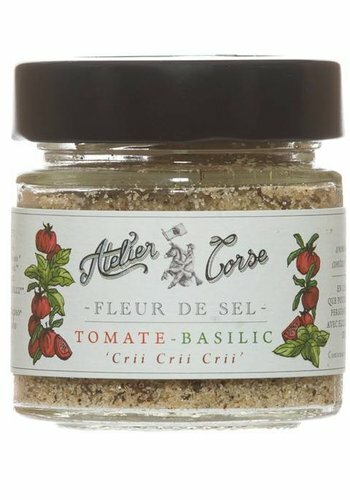 Atelier Corse tomato & basil flavored sea salt blends well with all types of salads and Italian dishes, which is why we love it so much. 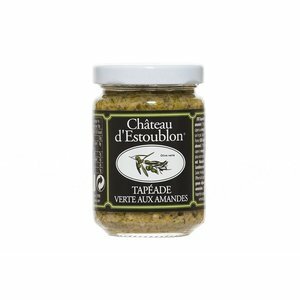 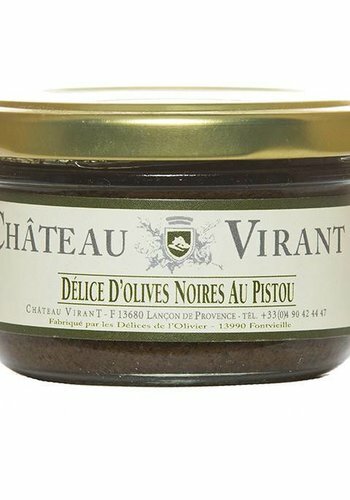 Its rustic, full-bodied flavour blends perfectly with bitter raw salads containing dandelion and chicory, or as a seasoning for potatoes, dried beans, lentils and cheese. 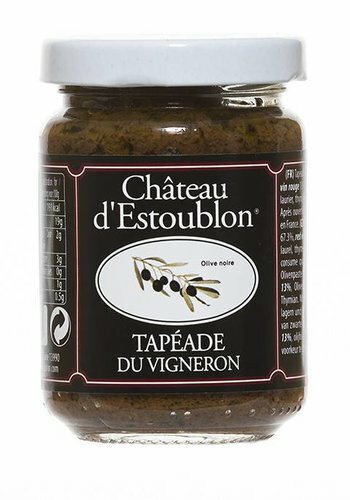 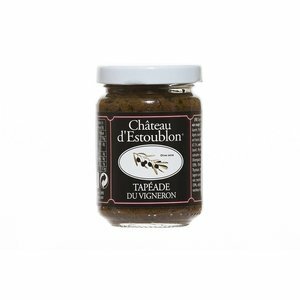 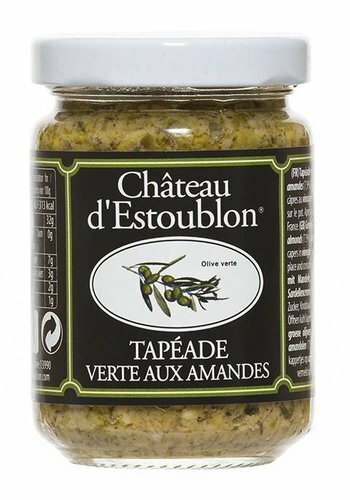 Black olives tapenade with pesto perfect on crackers, with fine cheeses or on a focaccia bread. 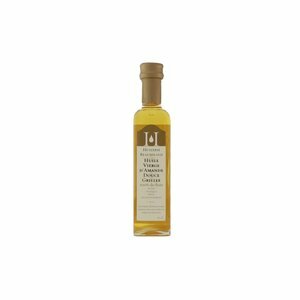 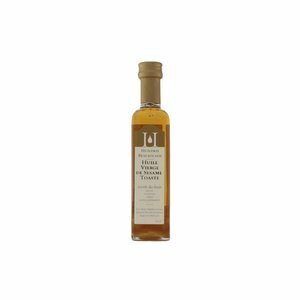 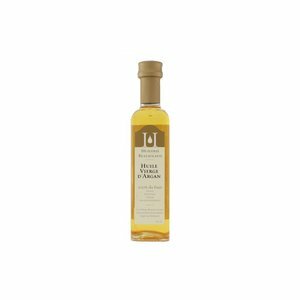 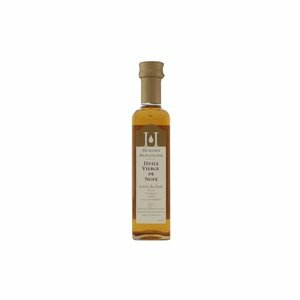 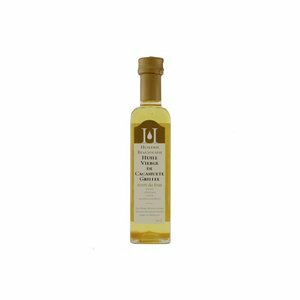 This sweet, scented oil is more specifically used for marinades (gravlax in dill, basil) or as a dressing on scallops, pasta, trout, chicken or lamb. 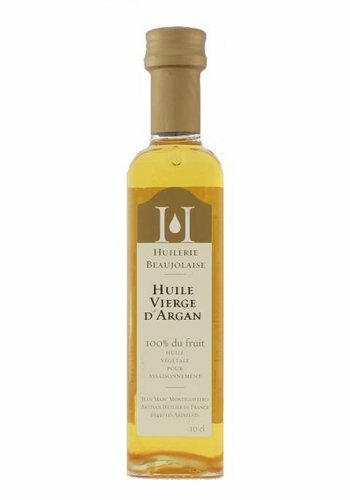 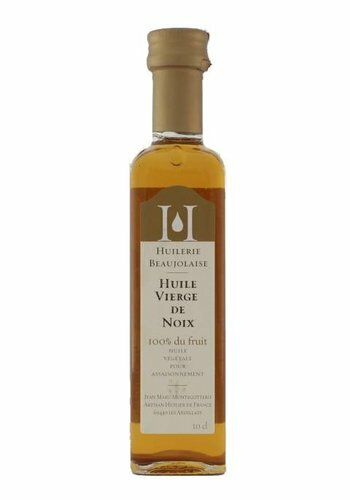 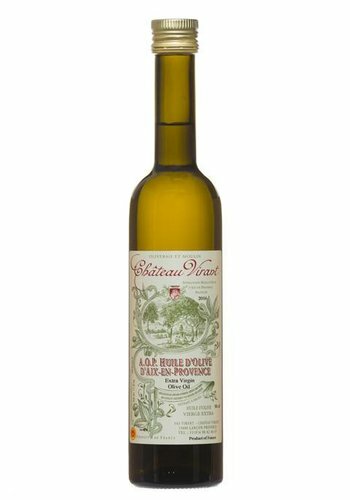 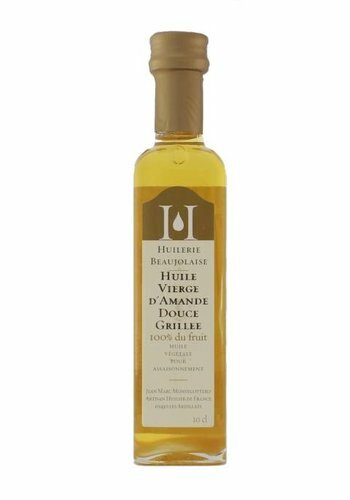 This oil, scented with aromas of lightly toasted peanuts, is ideal with salads, tomatoes, mashed potato, pan-fried foie gras and many other cheese-based recipes.